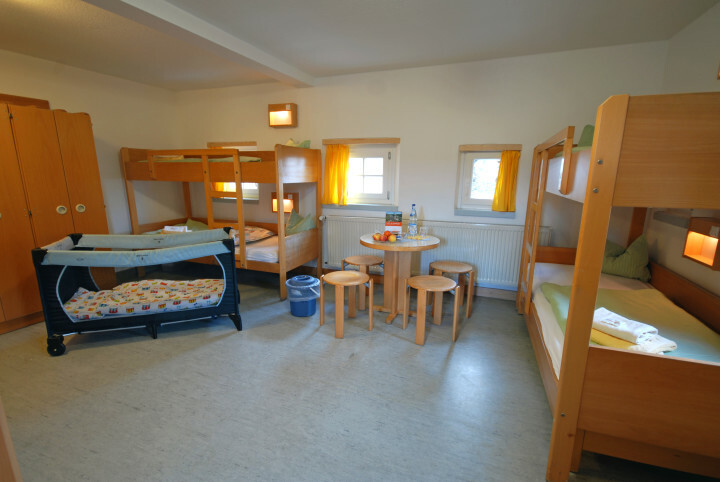 A modern youth hostel in the historic castle Stahleck with a magnificent view of the Upper Middle Rhine Valley UNESCO World Heritage Site. 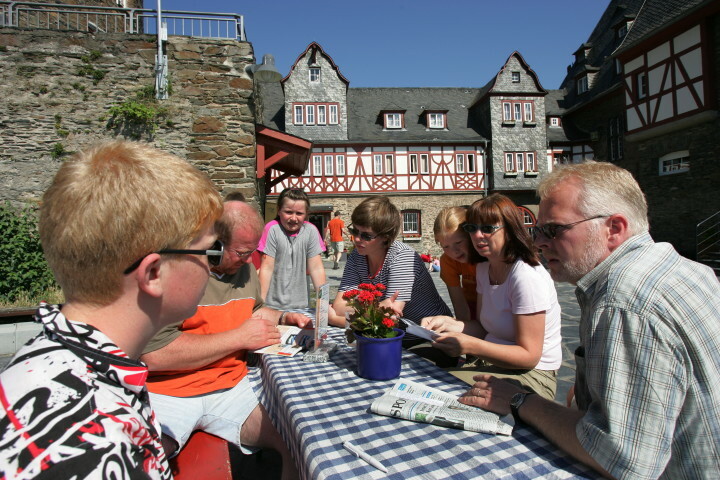 Welcome to Bacharach hostel - home of a very friendly welcome and a unique setting. 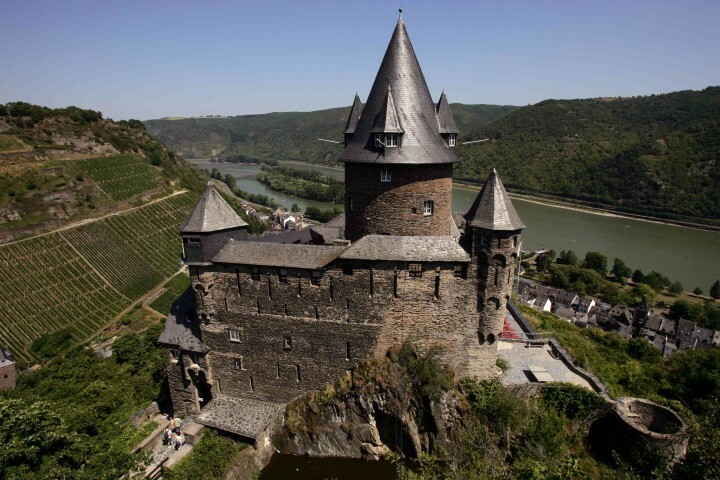 The world-famous modern youth hostel is situated in the historic 12th-century Stahleck Castle, towering above the Rhine valley. The romantic town of Bacharach is one of the loveliest places in the Rhine Gorge. The main street has been restored to give an impression of what it might have looked like in the Middle Ages and everywhere in the town you’ll find traditional half-timbered houses, picturesque courtyards and cosy wine taverns. 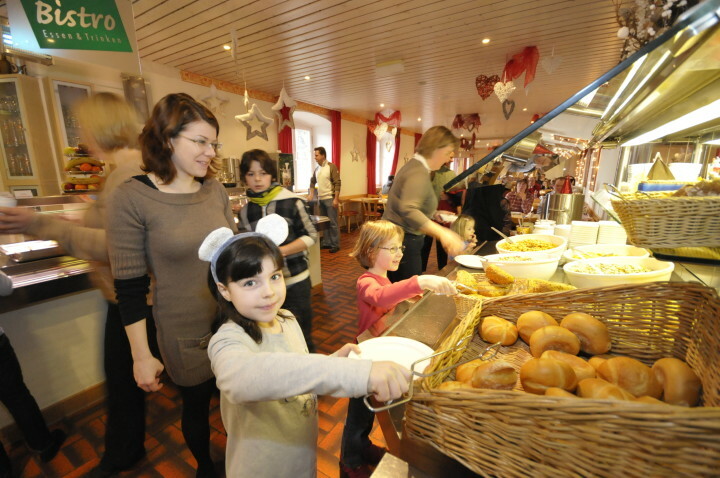 The hostel is ideal for exciting family holidays, schools trips, hiking and cycling groups or individual travellers - and equally great for events, workshops, music camps and functions. With full conference facilities, there's also plenty of leisure options: games, table tennis, pinball, piano - you name it! 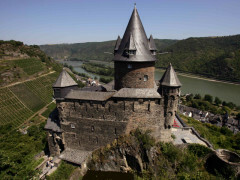 Bacharach is on the route Mainz-Koblenz.